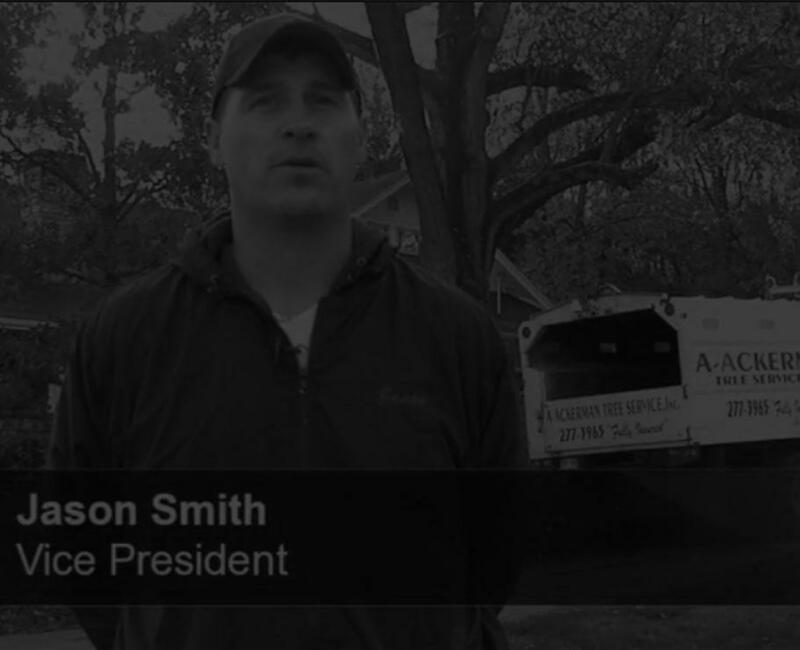 become a full-service tree care company. 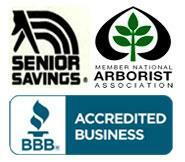 We offer complete residential, commercial and governmental tree service. Vandalia, Northridge, Fairborn, Centerville, Kettering, Bellbrook, and Beavercreek areas. 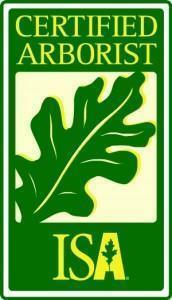 A-Ackerman Tree Service offers complete residential, commercial and governmental tree service. 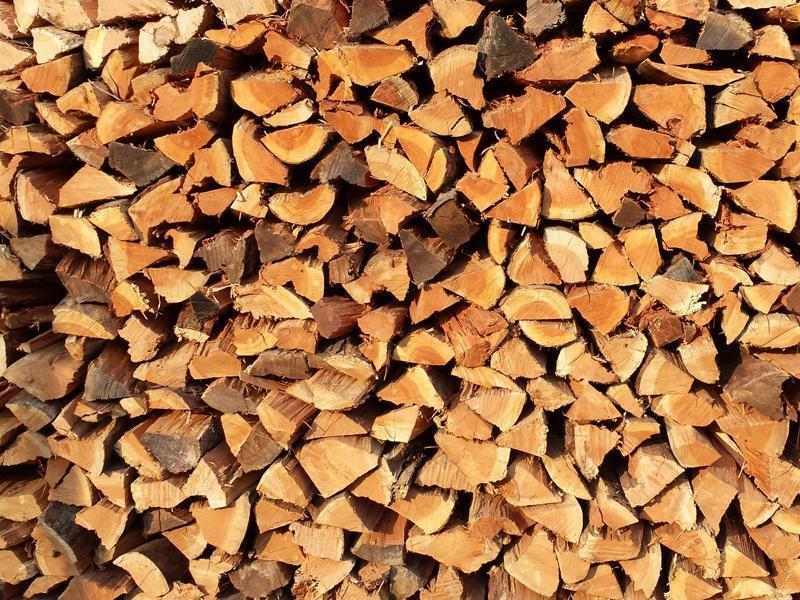 With many years of experience, you might say that we are tree experts – and of course, we are! We know trees, know what they need for optimal growth and health, and know how to take care of them. In short, we love trees. 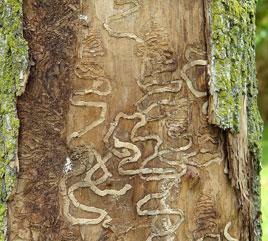 Don’t lose trees to poor maintenance! Be sure you can trust your tree professional. A-Ackerman Tree Services Experts offers a variety of services to help our customers maintain beautiful, healthy trees and shrubs. No matter the size or scope of your tree service or shrub care needs, we want to work with you to protect your landscape investment. Serving the Greater Dayton, Huber Heights, Vandalia, Northridge, Fairborn, Centerville, Kettering, Bellbrook, and Beavercreek areas. Access a complete list of the tree services. Need trees and brush removed? We can help. Our professional crews can remove large volumes of trees from development sites quickly. 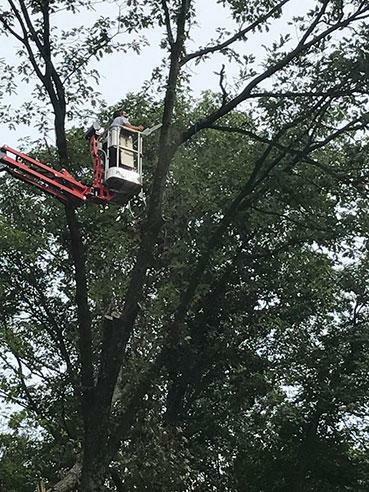 Whether for a residential, commercial or governmental client, A-Ackerman Tree Service can remove the trees according to plan specifications. All debris is removed and stumps can be ground for clean excavating. 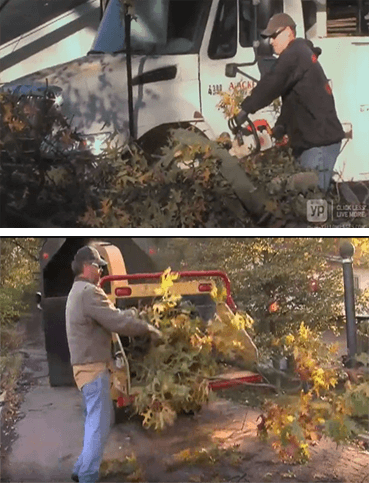 Ackerman Tree Service has been family-owned and operated for over 40 years and has continued to grow to become a full-service tree care company. 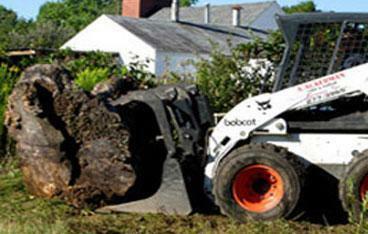 We offer complete residential, commercial and governmental tree service. Ackerman Tree Services Experts offer a variety of services to help our customers maintain beautiful, healthy trees and shrubs. No matter the size or scope of your tree service or shrub care needs, we want to work with you to protect your landscape investment. Serving the Greater Dayton, Huber Heights, Vandalia, Northridge, Fairborn, Centerville, Kettering, Bellbrook, Beavercreek areas.